Winter 2015 will see the launch of a new cruise around Cuba that will go from Santiago de Cuba and Holguin for the first time courtesy of Thomson Cruises. This seven-day Cuban Revolutionary itinerary includes a night and two days in Havana under the name Thomson Dream. The cruise will be able to host 1,506 passengers and will travel around Jamaica’s Montego Bay, Grand Cayman and Cuban ports on its exotic journey. 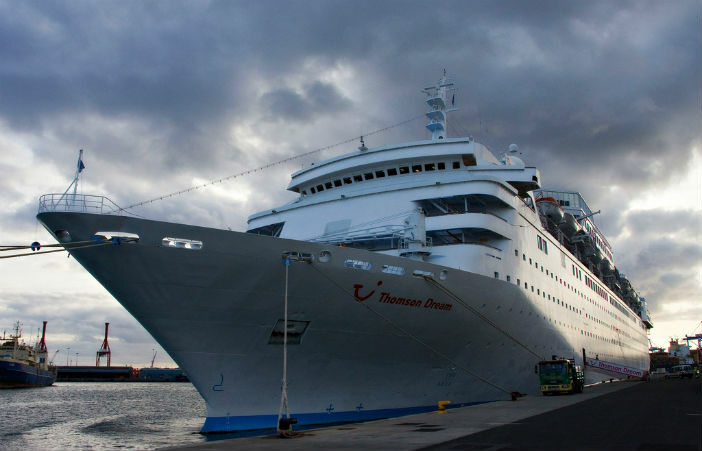 Both Thomason Dream and Thomson Celebration are to be refurbished in 2015 and will include brand new sun decks and lounges as well as up market a la carte restaurants. Thomson Dream already has regular seven-night Cuban Fusion cruises from Jamaica to Playa Del Carmen in Mexico, but this will be the second Cuban itinerary. Trujillo on the Banana Coast in Honduras will be the other winter 2015 port for Thomson Dream. Thomson Celebration will add Bequia in St Vincent, which is the biggest of the Grenadine Islands, in the near future. Thomson Majesty will call at Valle Gran Rey in La Gomera and Puerto de la Estaca in El Hierro, Canary Islands for the first time as well.